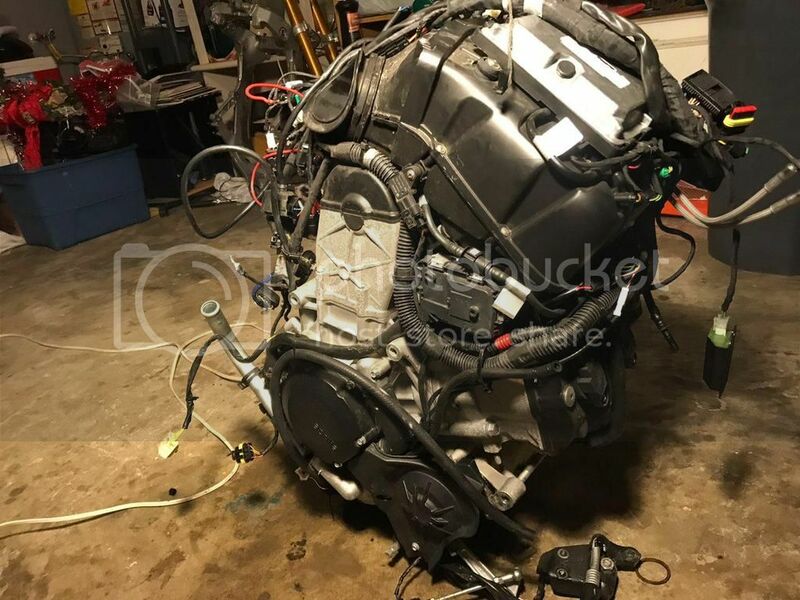 Complete, good, and healthy running motor with low miles ~3k. comes with harness, ecu, cluster (with original miles). Will trade for a complete bike! Last edited by Mfwic; 02-03-2019 at 09:03 AM.